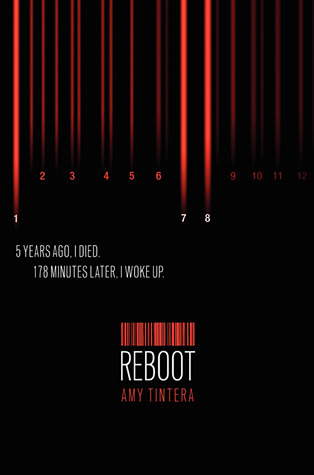 Reboot by Amy Tintera. Wren 178 is a reboot and she's good at what she does: catching criminals. But when she's faced with a new reboot who forces her to think about what's really going on around her, things begin to change. 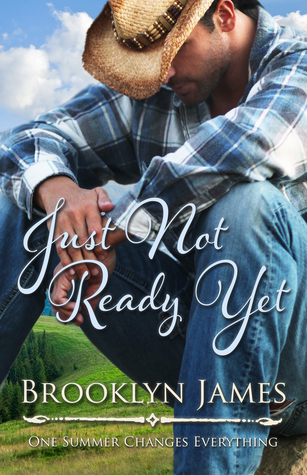 Just Not Ready Yet by Brooklyn James. Everyone keeps telling Charlie it's time to move on. It's been three years since her husband died and she needs to quit living in the past. But when it comes to love, is her husband's spirit content with what the future could hold for Charlie? Or is she using that as an excuse because she's not ready for the possibility? 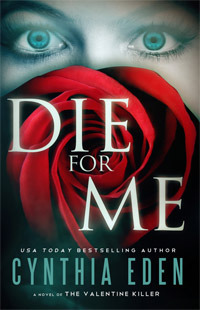 Die for Me by Cynthia Eden. With February slowly approaching, I thought it'd be appropriate to mark a book off my personal TBR list about a Valentine Murderer who has returned and has his eyes set on the victim that got away.